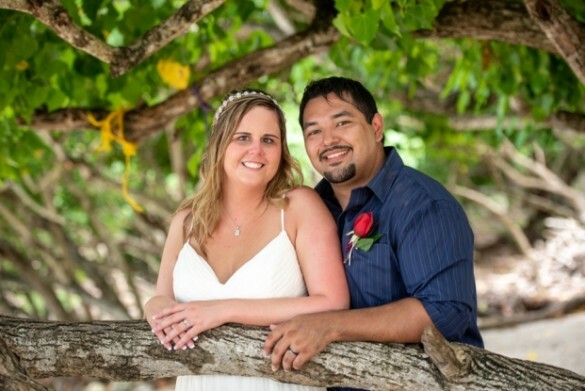 This lovely couple arrived by cruise ship and they were accompanied by their families and friends. 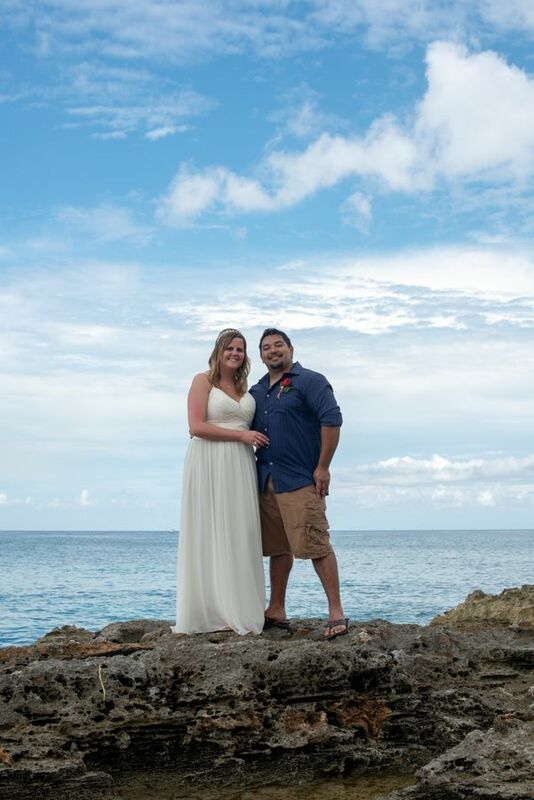 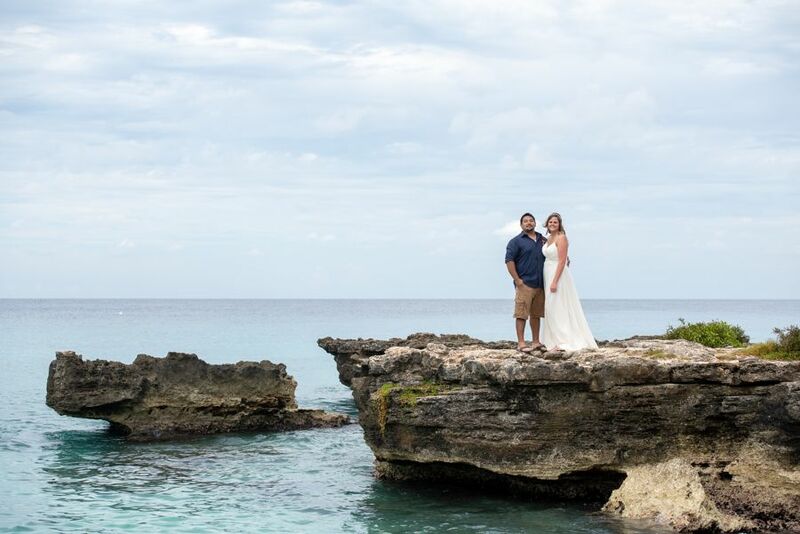 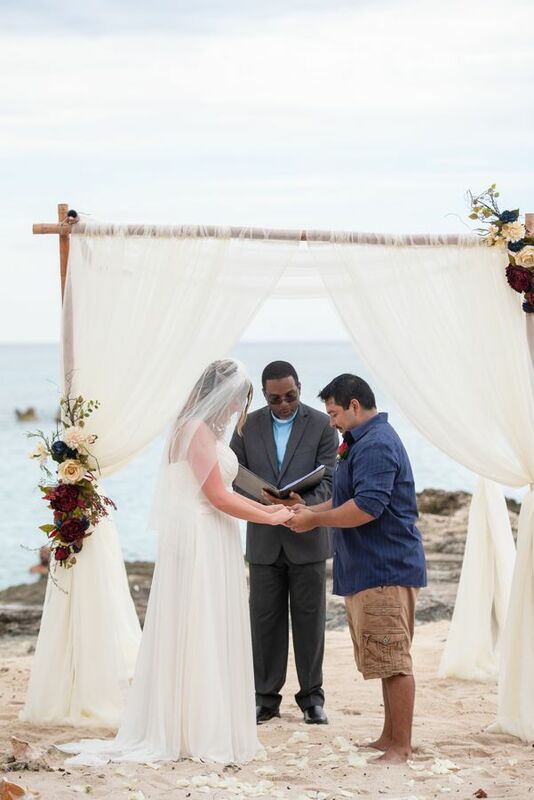 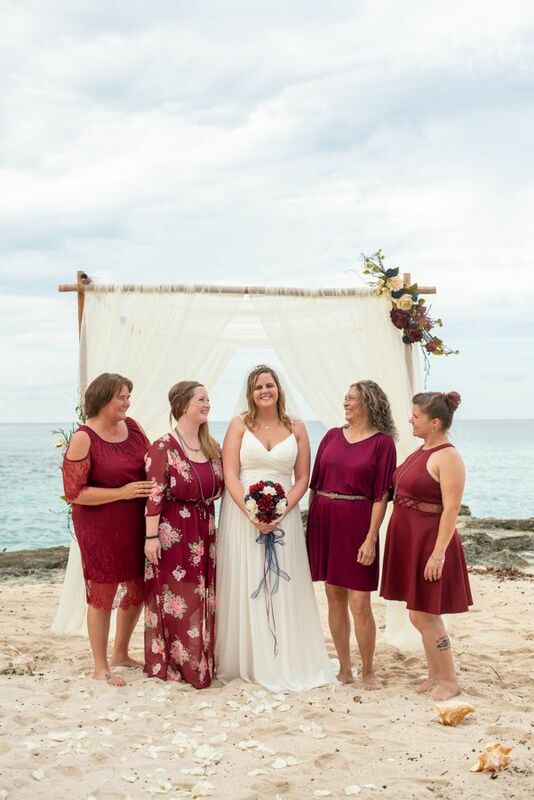 After getting ready and dressed, they exchanged vows on the beach. 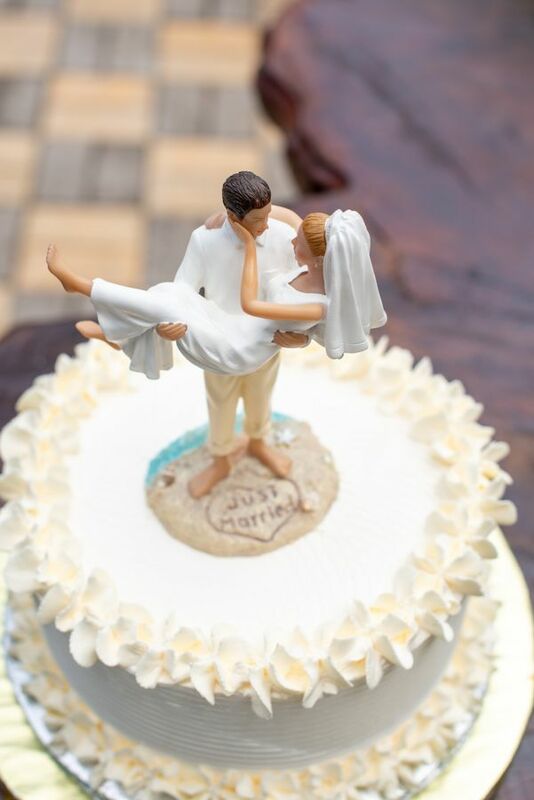 It was a very hot and humid day, after ceremony and picture time they were pleased to enjoy the cake and champagne in the air-conditioning of the Grand Old House!